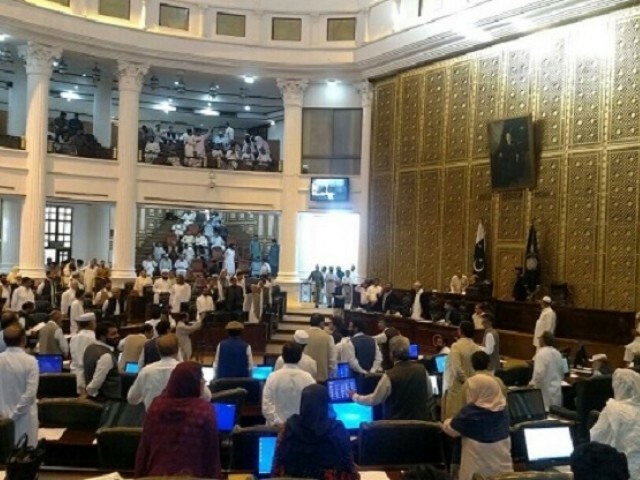 PESHAWAR: The Khyber-Pakhtunkhwa Assembly passed the historic FATA merger bill with 92-7 votes amid protests, rendering the tribal areas part of the province. Adoption of the Twenty-Fifth Amendment Act of 2018 abolishes the separate status of the Federally Administered Tribal Areas (FATA). 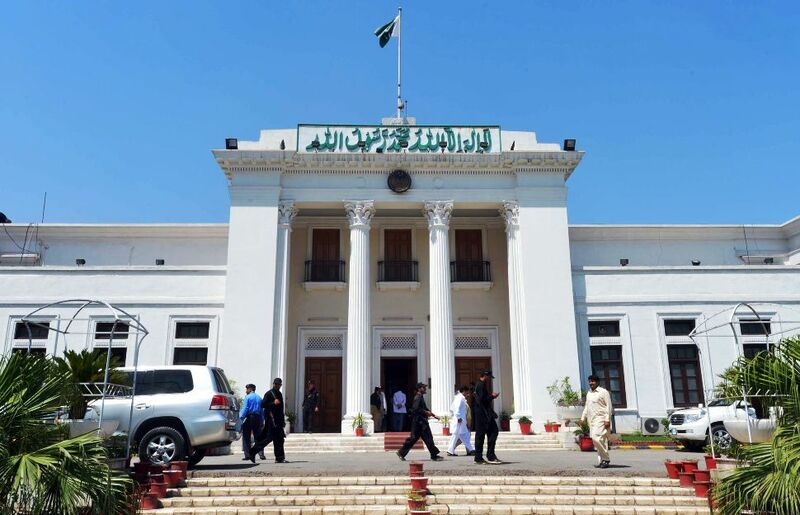 The bill was tabled in the provincial assembly by K-P law minister Imtiaz Shahid Qureshi after the speaker administered the oath to PTI member on minority seat Baldev Kumar. 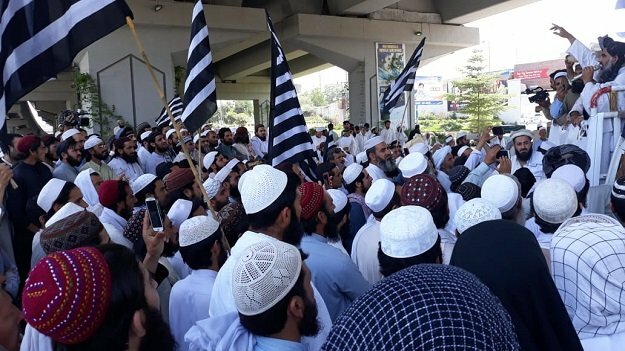 Lawmakers of all political parties other than the JUI-F welcomed the act. Highlighting PTI’s efforts for making the merger possible, Chief Minister Pervez Khattak said that he had been pressing the federal government to do it before the expiry of its tenure. 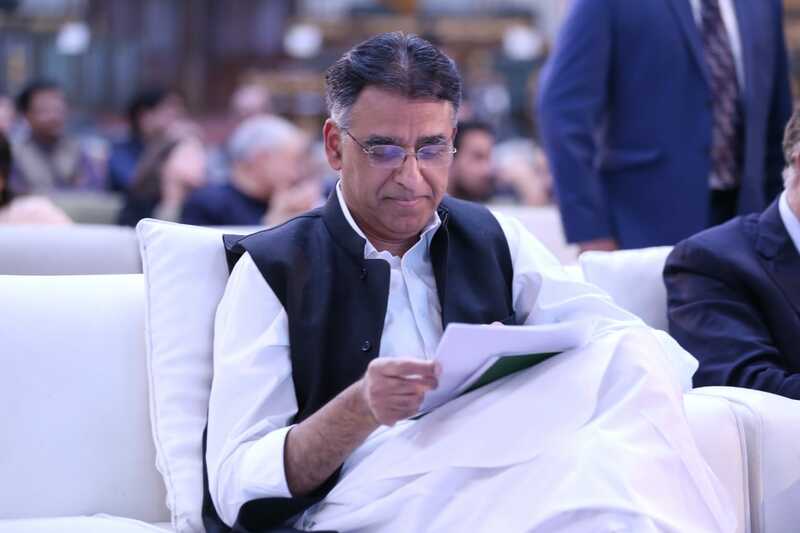 He said that the federal government was not interested in finalizing the merger and they were discussing other issues. “Just 10 days ago, I had told the prime minister that if FATA reforms that if the merger was not expedited problems will linger on. The Army Chief explicitly asked me not to leave the meeting unless a decision was reached on FATA merger bill,” Khattak said. 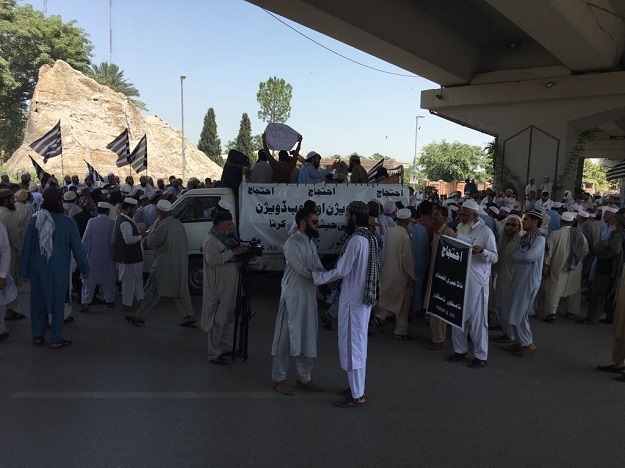 Elements unaffected by the draconian FCR law were protesting against the merger, he said. 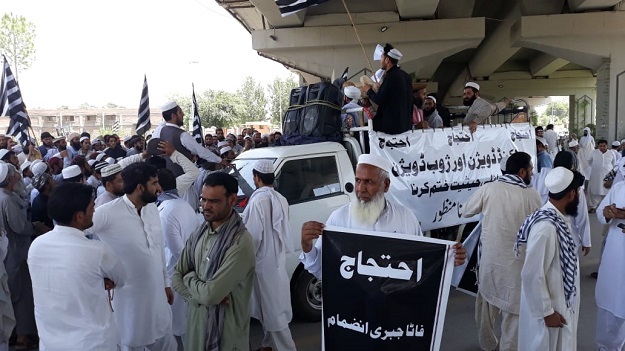 “Even Afghanistan is opposing this merger. 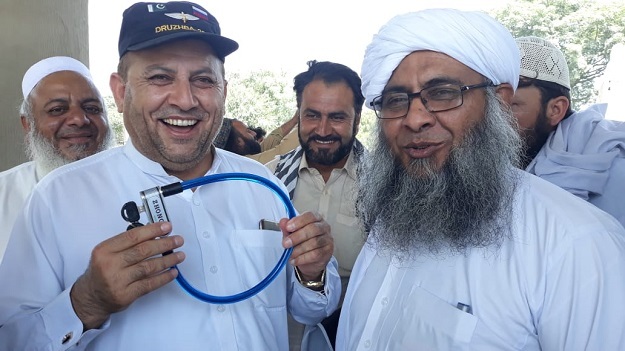 Achakzai, despite being in Balochistan, is also against the merger. I ask the Maulana Sahib (Maulana Fazlur Rehman) why are you against the move which frees the people of FATA from the clutches of FCR? Why don’t you want them (the tribesmen) to enjoy the same laws applicable in other settled areas?” he said. He said that if the merger did not benefit the people of FATA, he would himself have opposed it. Khattak said that if he had not intervened, the federal government would have linked the abolition Provincially Administered Tribal Areas (PATA) with the FATA merger, thereby ending decades-old tax exemptions. 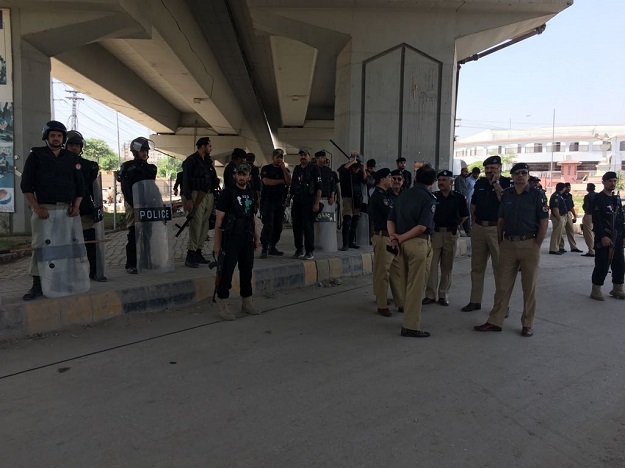 He said that he took up the matter with the prime minister who assured that the exemptions would continue for another five years. 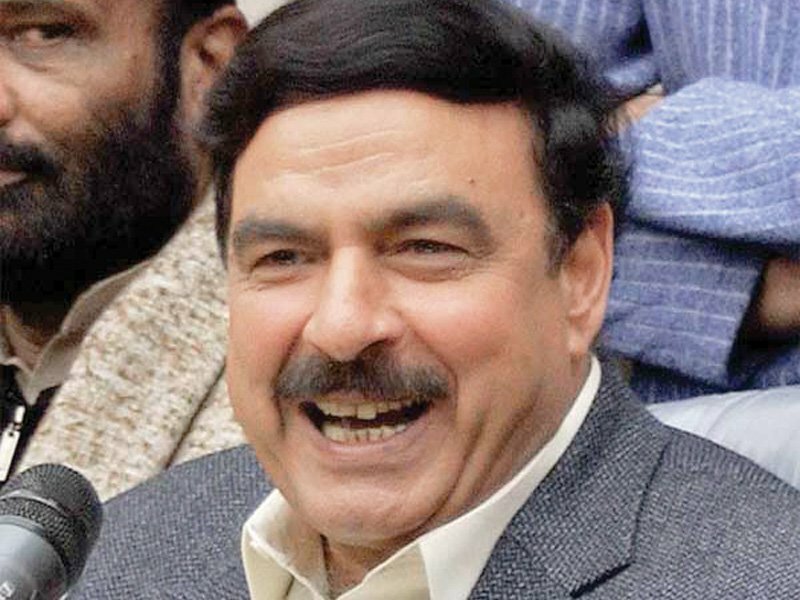 “No one can impose taxes on Malakand Division,” he asserted. The House passed a resolution, asking the federal government to extend the tax exemption period for PATA for at least 10 years. It also called for a development package of at least Rs100 billion for the region. Furthermore, the resolution called for giving legal cover to the Nizam-e-Adal Regulation, currently applied in the PATA. The resolution was moved by Dr Haider Ali of PTI and it was adopted by the house with a majority vote. Lawmakers from the Malakand Division/ PATA talked at length on tax exemptions, besides demanding of the federal government to approve the development package. 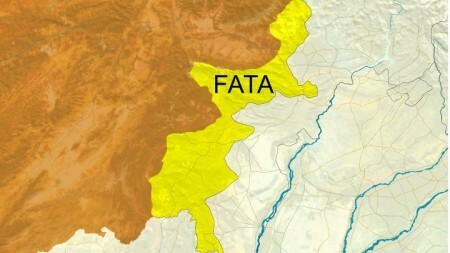 Opposition leader Maulana Lutfur Rahman, however, criticised the merger and said that the move was against the will of the people of FATA. “What is the hurry for passing the bill just days before the end of your tenure? Why take a decision which will definitely affect the next assembly?” Maulana Rahman said. He said that his party (JUI-F) wanted the people FATA to decide their own fate. “We stand with the people of FATA. We want to inform the people of the consequences of the bill’s adoption. The people of FATA must be allowed a say in the decision-making process,” Maulana Lutfur Rahman said. 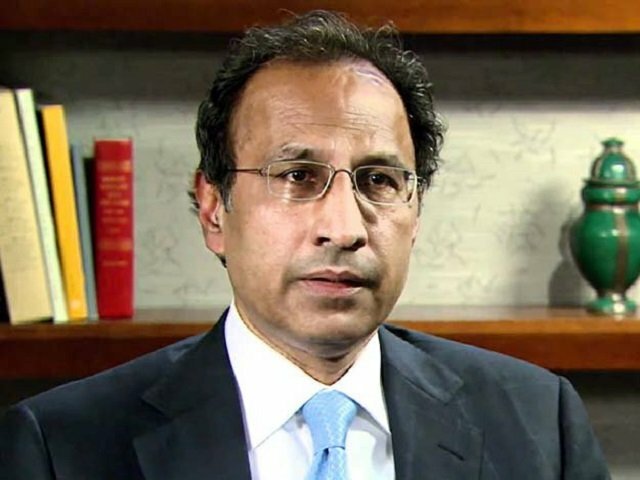 ANP’s Sardar Hussain Babak said that lines drawn during the British Raj, dividing the Pashtuns, had now been eliminated. “The next step will be to include the Pashtuns living in Balochistan in Khyber-Pakhtunkhwa, creating a greater Pashtun province,” Babak said. Muhammad Ali Shah Bacha of PPP congratulated all parties other than JUI-F, which he said had tried its best to impede the FATA merger. JUI-F, he said, had delayed the merger by more than two years. “If they had shown the same zeal in enforcing the Shariah, the country would now be run under Islamic laws,” he said. Bacha and Mufti Janan of JUI-F engaged in a war of words over this issue. Inayatullah Khan of JI conditionally welcomed the law, insisting that demands of the people of Malakand Division should be heeded. Sikandar Khan Sherpao of Qaumi Watan Party (QWP) said that all political parties should now make efforts to improve the lives of the people of FATA. “It is our weakness that the people of FATA remain deprived of development all these years,” Sherpao said.